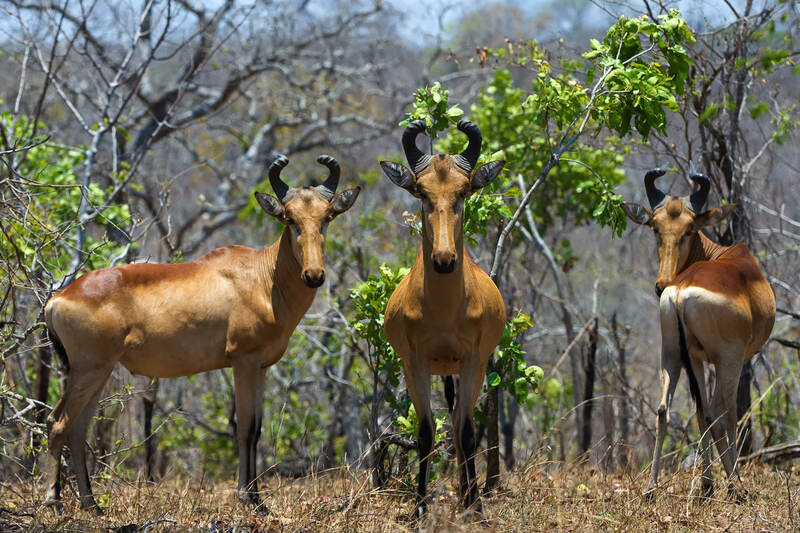 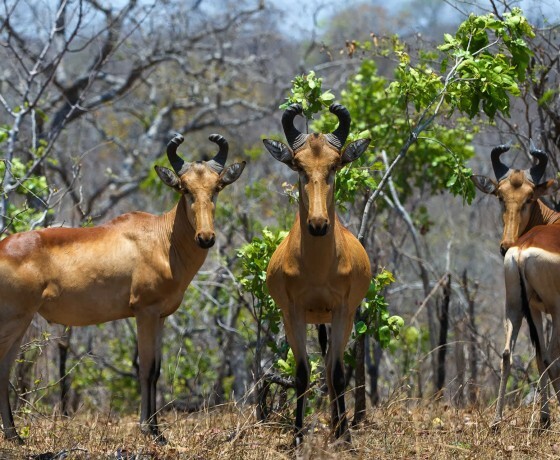 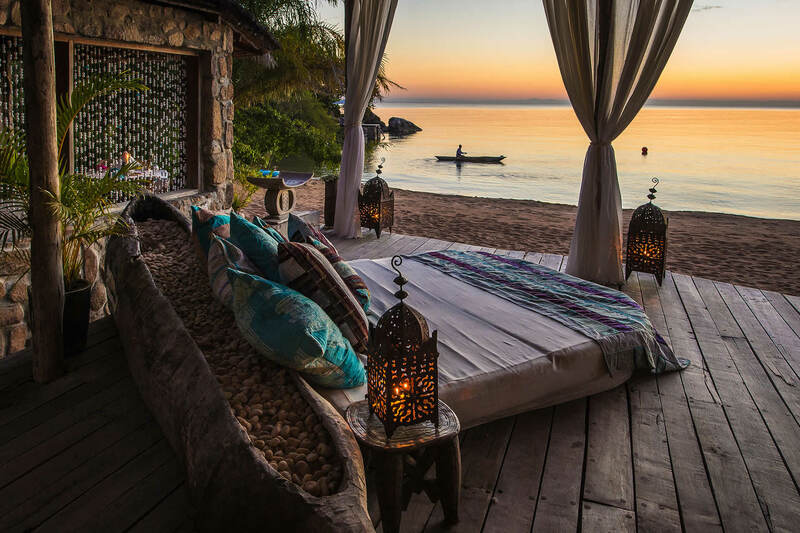 Exquisite lakeside beaches, remote game reserves, and highland plateaus filled with herds of zebra and antelope make Malawi an unusual, yet exceptionally rewarding safari destination. 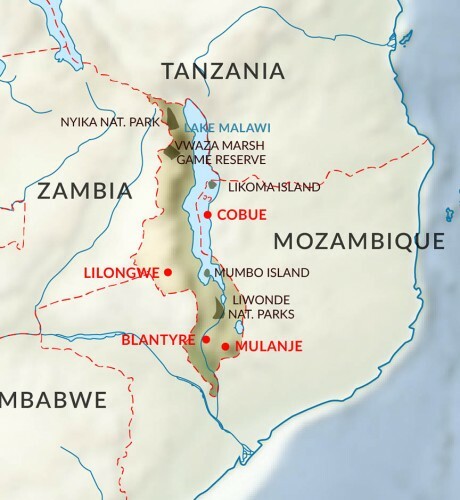 No country in Africa has its geography so sculpted and determined by Africa’s Great Rift Valley as Malawi. 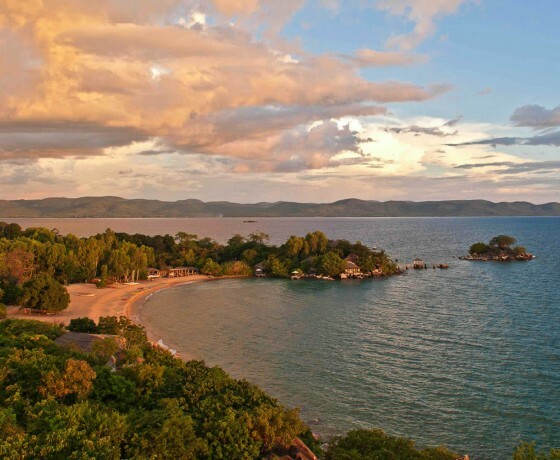 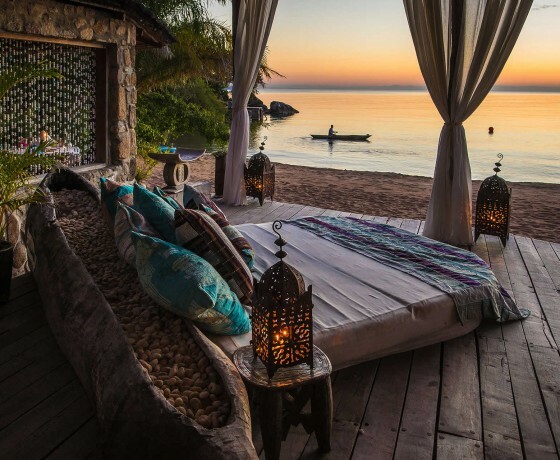 Exquisite lakeside beaches run along the western shores of the 600km Lake Malawi, there are plateaus filled with roaming herds of zebra and antelope and unspoilt highland regions. 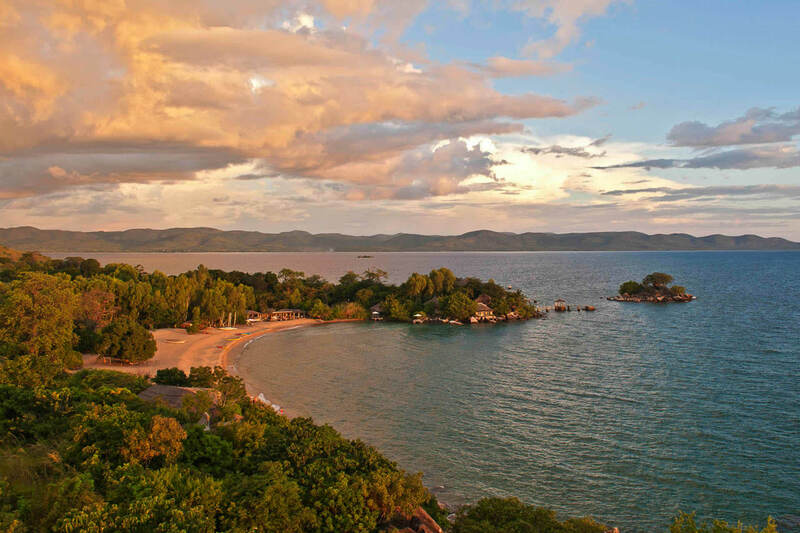 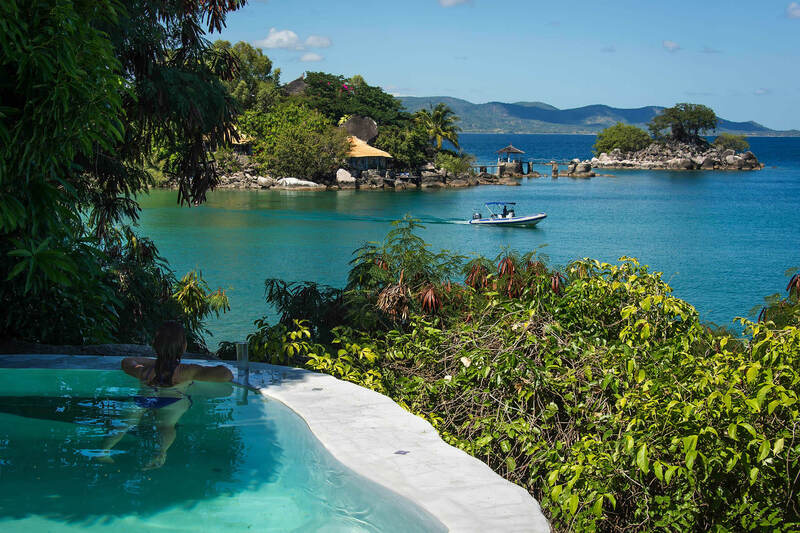 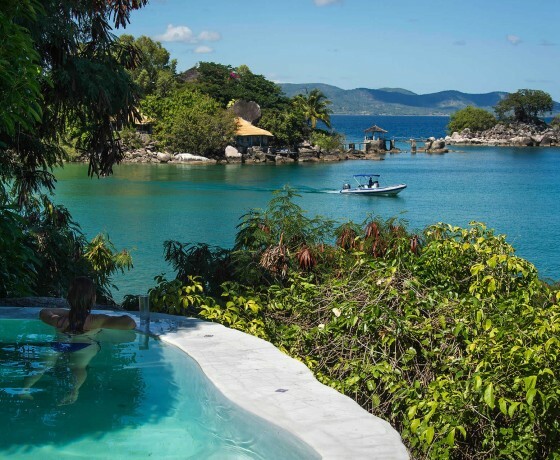 Malawi is best known as Africa’s finest landlocked beach destination, which with lovely unspoiled islands, beautiful freshwater beaches and a vibrant and spectacular array of tropical freshwater fish, is ideal for snorkelling, diving and fishing. 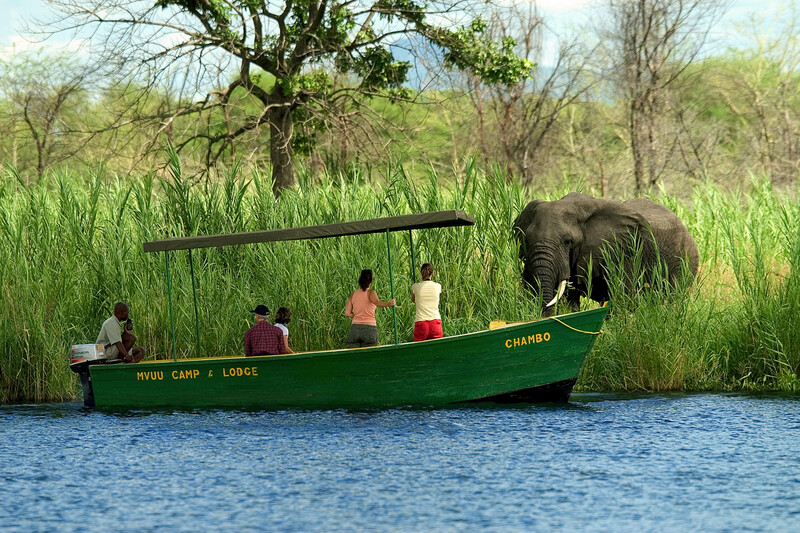 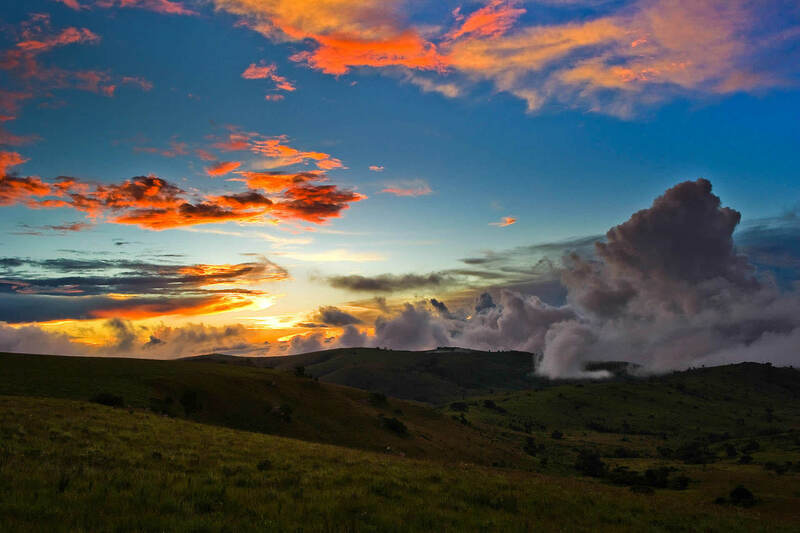 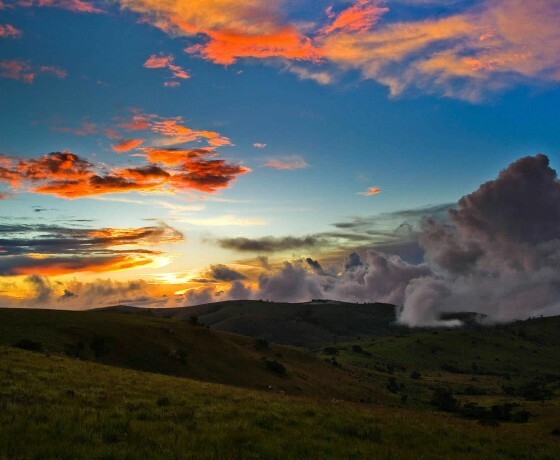 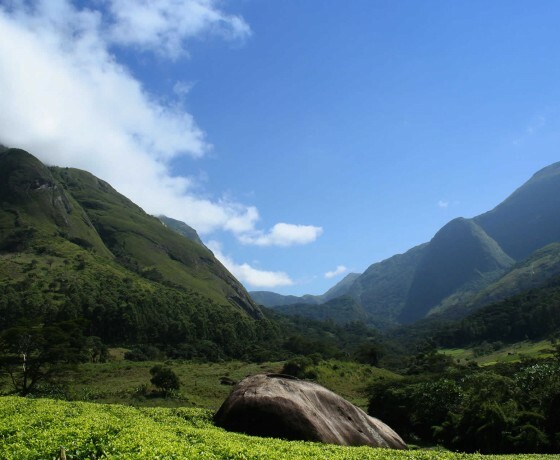 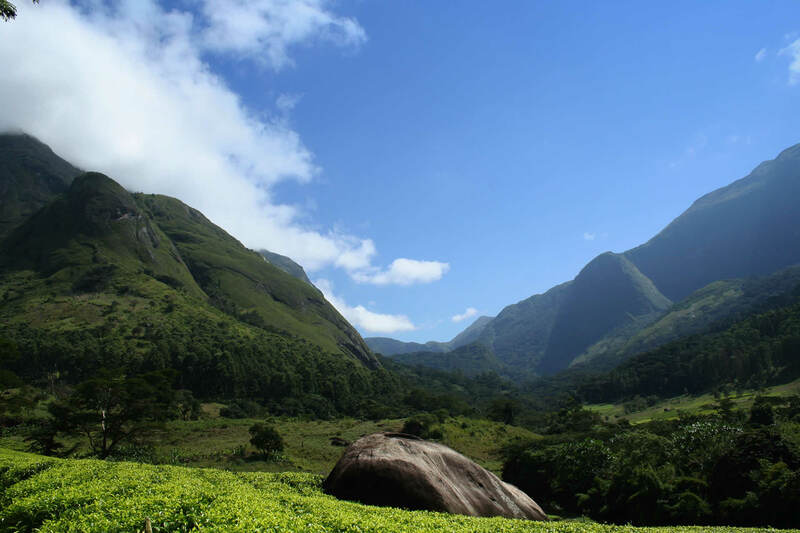 However it also has 11 national parks that protect a range of different habitats and offer an unexpected wealth of general game-viewing safaris, mountain hikes and climbs and some unique opportunities to explore on horse-back. 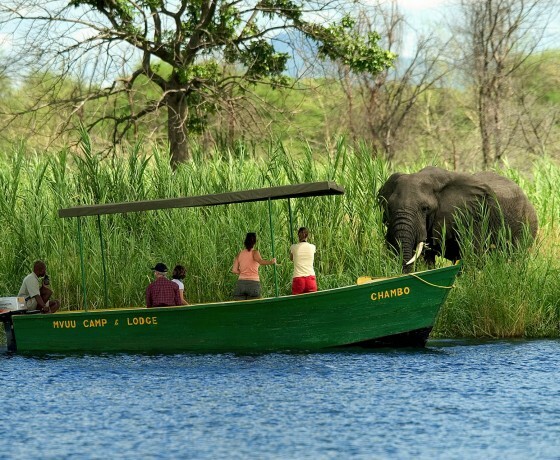 For many visitors it is the warm and friendly Malawian people and rich cultural history that make each visit unforgettable.